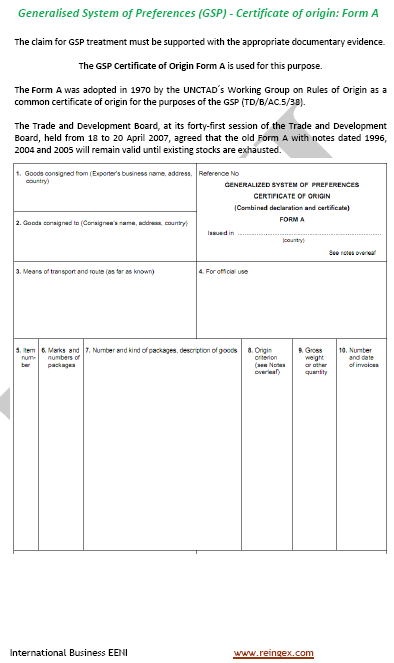 Area of Knowledge: Foreign trade (Import, Export, Incoterms, Customs). The “Foreign trade” Area of Knowledge of EENI Business School & HA University is intended for all people without experience or knowledge of foreign trade. 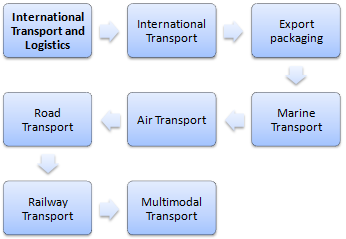 Master the basic foreign trade techniques (logistics, customs, international payments) is essential for anyone who need to work in international business, international marketing, or internationalisation. 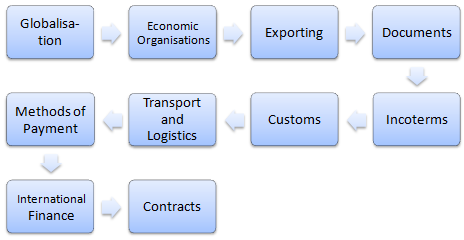 Examples of the Course (Subject)s (learning units) of foreign trade. 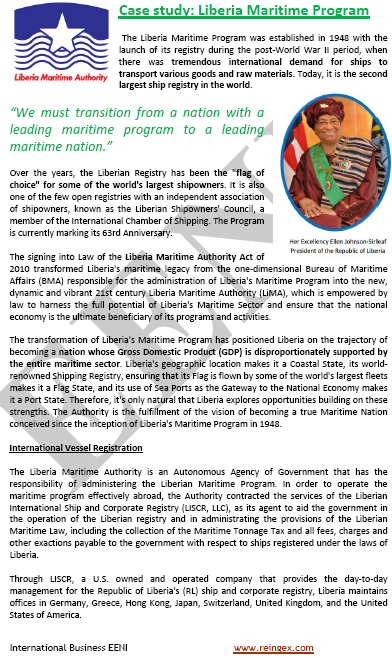 Area of Knowledge: Globalisation - International Marketing - Internationalisation - Asia - Africa - America - Middle East.